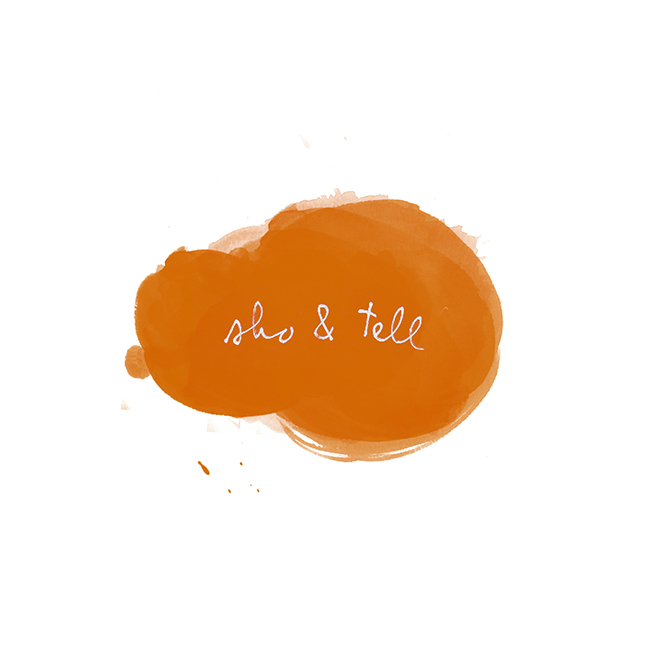 sho and tell: I Am Not. Photographer Steve Rosenfield's What I Be Project reminds audiences that there's more to the people around us than meets the eye. "In today's society," Rosenfield writes, "we are told to look or act a certain way. If we differ from these 'standards,' we are often judged, ridiculed, and sometimes even killed over them. I started this project in hopes of opening up lines of communication, and to help everyone accept diversity with an open mind and heart." Rosenfield has each participant complete the line I am not my ____. Below, a few examples of the outcome. "I am not my loneliness." "I am not my benevolence." "I am not my chronic illness." "I am not my emotions." "I am not my parenting." "I am not my femininity." "I am not my memories." Mine might read, "I'm not my shyness," or "I'm not my age," or "I'm not my voice." What about yours? See more, here. All images by Steve Rosenfield. Thanks, Dad, for sending this in!